A truly meaningful holiday gift is one that honors the life of someone special to you. Please donate $50 or more to Breast Cancer Action in honor or memory of a loved one. We’ll be sure to notify your friends and family of your generous gift, too. And, we’ll list the name of your loved one in our upcoming newsletter. Put patients before corporate profits. Continue to demand a world free of rBGH. Carry the voices of all people affected by breast cancer. 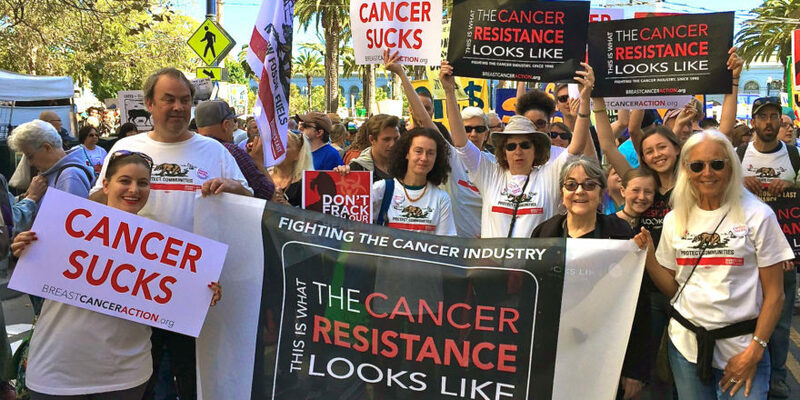 We are in the unique position to do this because we are the only national breast cancer organization that refuses funding from corporations that profit from or contribute to cancer. We rely on individuals like you. Please make your tax-deductible year end donation today in the name of someone special. Your gift means so much.